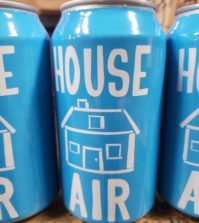 WALLA WALLA, Wash. – There reportedly are more than 140 wineries in the Walla Walla Valley, and a fresh survey determined the region is closing in on 3,000 acres of vineyards. 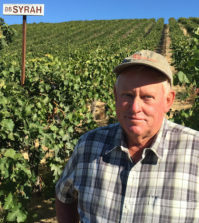 The study orchestrated by the Walla Walla Valley Wine Alliance showed a 4.3 percent increase in plantings in the past two years, giving the bistate growing region a total of 2,933 acres under vine. And 43 percent of those vineyards are established on the Oregon side of the Walla Walla Valley American Viticultural Area. 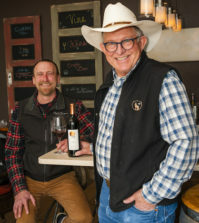 Leonetti founding winemaker Gary Figgins helped make Washington state, Cabernet Sauvignon and Walla Walla famous when Food & Wine magazine named his 1978 Cab as the publication’s top wine for 1981. Cab remains king in the Walla Walla Valley, accounting for 36 percent of all varieties planted in the AVA. However, the study showed that Syrah now stands at No. 2 in the valley at 18 percent, moving ahead of Merlot (16 percent), followed by Cabernet Franc (7 percent) and Malbec (4 percent). Grapes for the production of white wine amount to just five percent of the valley’s acreage. In total, there were 120 acres of vines planting since the most recent census report was conducted in 2016. Syrah, thanks in large part to the cult-like following for grower/winemaker Christophe Baron of Cayuse Vineyards, holds a particular fascination in The Rocks of Milton-Freewater. There now are 329 acres of vines in that unique region covered by cobblestones and entirely within the state of Oregon. 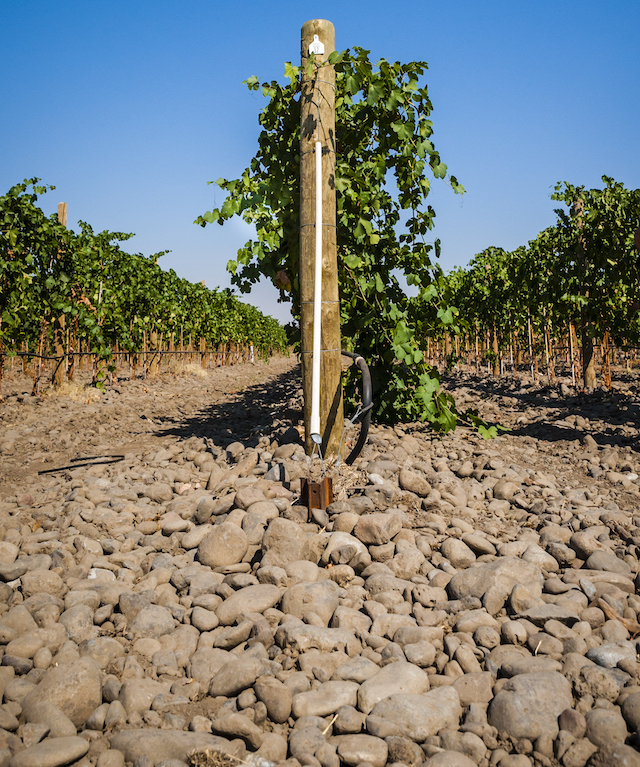 They account for nearly 11 percent of the plantings in the Walla Walla Valley AVA. 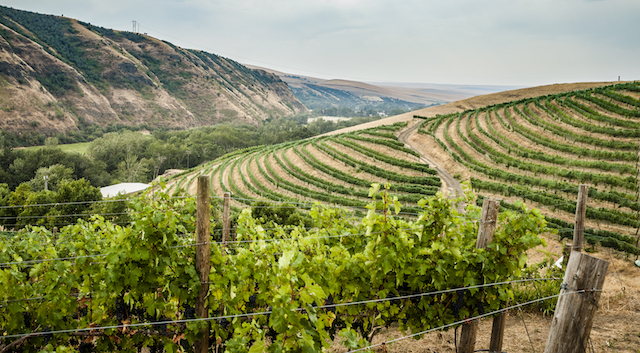 In terms of plantings in Washington, the Walla Walla Valley AVA ranks No. 5 in vineyard acreage. Riggs and her office partnered with Yarden Blausaupp from Whitman College’s Community Fellow Program to gather varietal information, acreage data and sustainable practices from every operating vineyard in the Walla Walla Valley AVA. Blausaupp, a Class of 2018 data and applications analyst, determined Low Input Viticulture and Enology (L.I.V.E.) and Salmon-Safe programs are the most common vineyard management practices. The study was completed in July 2018. 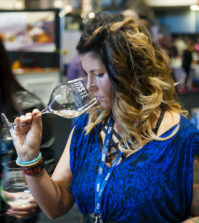 The Walla Walla Valley Wine Alliance is non-profit wine industry membership organization with a mission statement of building an internationally acclaimed Walla Walla Valley wine brand among consumers, media and trade by providing marketing programs for member wineries, vineyards and partners.